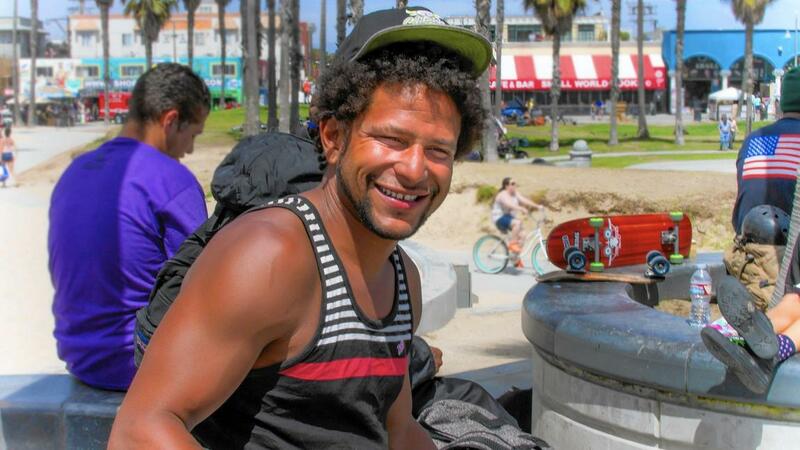 LA Police Chief, Charlie Beck, has recommended criminal charges against the officer who shot and killed Brendon Glenn, an unarmed homeless man in Venice. This is the first time as chief that Beck has called for charges in a fatal on-duty shooting. 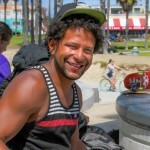 Glenn’s death was one of three fatal shootings of homeless individuals in Venice in 2015. For more information, please read this LA Times article on Chief Beck’s decision.